Manchester United Boss Jose Mourinho played the lead row in the 20-man tunnel burst up after the game at Old Trafford. 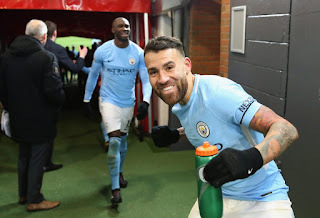 City won the game by Two goals to One which move them 11 points clear at the top of the table. Mourinho was furious at the City players over their raucous celebration as he barged into their dressing room. 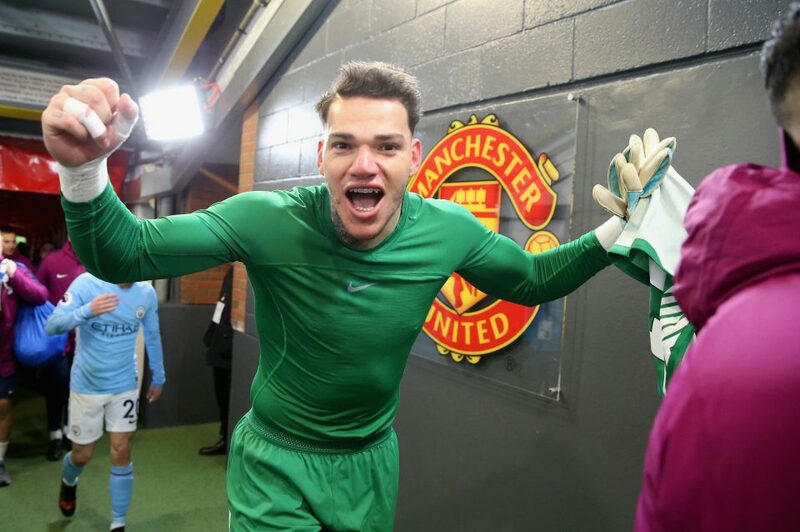 The United Boss and Romelu Lukaku, accused City of provocation with the victory songs being sung, has the dressing room blasted out loud music. The United Boss also accused Man City Keeper Ederson of lacking respect has the angry words poured out and it result into a but of pushing and shoving that saw stewards and the police getting involved. Mourinho was also furious at referee Michael Oliver for booking Ander Herrera for a second half dive which was he convinced should have brought a penalty for a foul by Nicolas Otamendi. What do you think about the game at OT, Did the Ref get every decisions right?